India has arrived on the international scene. Indian talent and soft skills are recognised by the world market. Our vision is to aim for attainment and sustenance of commanding heights to Insurance sector in the hall of Global Industry. 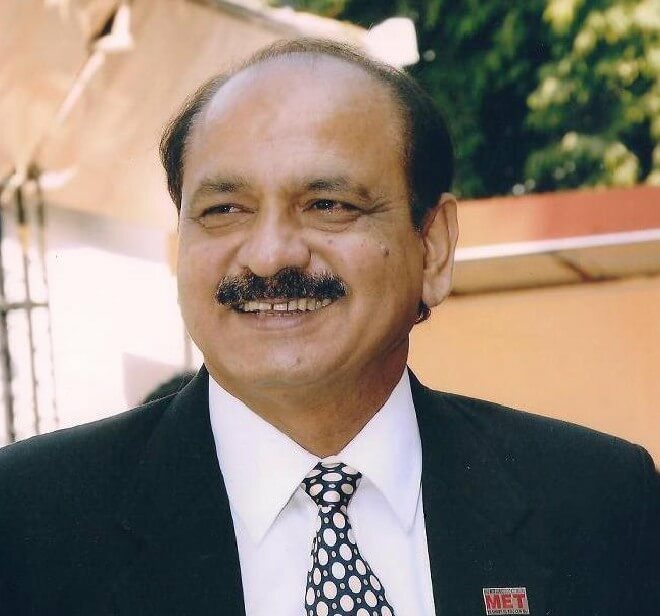 Centre for Insurance Training, Research & Development - CITRD at MET was set up in 2005 and has already produced over 200 top class Insurance professionals who have joined the industry to take on the challenges of improving low penetration and density of Insurance operations in India. Till date, only 20% of the total insurable population of India is covered under various life insurance schemes, the penetration rates of health and other non-life insurances in India are also well below the international level. These facts indicate the immense growth potential of the Insurance sector. We are on the brink of a revolution in the Insurance industry. India has already witnessed exponential growth in Banking, Automobile, Telecom and IT sectors and now it is the turn of Insurance sector to harness the potential of Indian market and rise to protect the wealth of the nation. 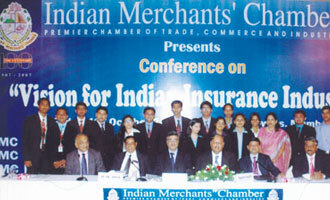 Professionalism is the need of the hour in Insurance industry. To promote Insurance education and training in India to produce top class Insurance professionals, MET CITRD has entered into the MOU with the CII, London. The candidates shall have certification in e-empowered Management and Business Administration from MET with exclusive specialisation in Insurance that enables them to receive Advanced Diploma in Insurance, the well recognised qualification all over the world. The students would be given exposure and partial training in London International Insurance Market. Keeping in mind the ever increasing needs of the economy, MET commits itself to the delivery of a world class eMBA-Insurance programme. We try to visualise tomorrow's professional. He has to work 24X7, be techno savvy, globe-trotter, speak and write multi-languages, be positive with passion, be trustworthy and an honest professional. Insurance today, has touched all human endeavours. His application of mind must understand all the issues and evaluate in right perspective all the positive forces and visualise what could go wrong in everyday life so that Insurance protection can be put in place beforehand to meet such unforeseen eventualities. We at MET strongly believe that act of God, accidental, external and unforeseen forces would continue to affect the everyday life. eMBA-Insurance programme is a complete capsule wherein we develop the necessary skills to understand the art of relationships. Insurance is a knowledge driven profession. 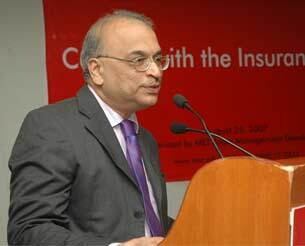 Indian Insurance industry continues to have major challenges of administration and leadership. We look forward to the young generation that opts for Insurance profession by choice rather than by accident and would turn them into world class contemporary professional. To promote Insurance education and training in India to produce top class Insurance professionals, MET has entered into the MOU with the CII, London. The candidates shall have certification in e-empowered Management and Business Administration from MET with exclusive specialisation in Insurance that enables them to receive Advanced Diploma in Insurance, the well recognised qualification all over the world. The students would be given exposure and partial training in London International Insurance Market.